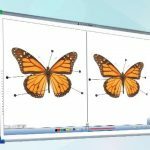 DualBoard’s versatile design allows it to function in a non-interactive mode as a standard dry erase board, so markers can be used and easily erased. 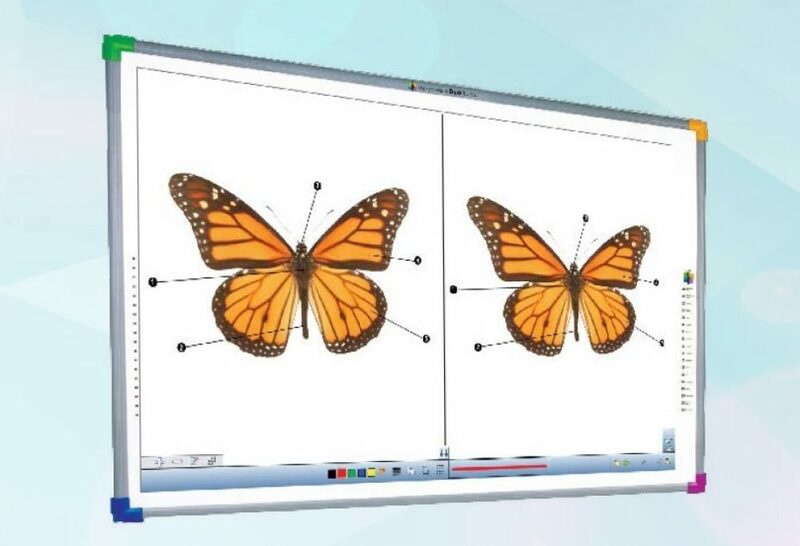 When used interactively, select “Split Screen” or “Sandbox” mode for greater engagement and provide multiple users the chance to annotate and work with lesson material from anywhere in the room. DualBoard is available in both standard and wide-format sizes.